Photos of your jetskifishing PWC. RE-ENTER OUR NEW WEBSITE AT www.jetskifishing.co.nz :: PLEASE go to our NEW MAIN WEBSITE AND RE-REGISTER ON OUR NEW UPDATED FORUM AND START POSTING THERE www.jetskifishing.co.nz for EVERYTHING JETSKIFISHIN :: Photos of your jetskifishing PWC. 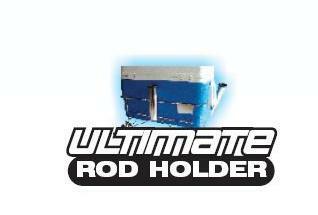 Recent installations of custom"Ultimate Rod Holder" kits on various skis. How to fit a 100 Litre bin and livebait tank to a Jetski - Version One! KAWASAKI ULTRA LX 2009 with ultimate rod holder. Back in Black, two new Seadoos rigged for Jetskifishing!